Charges have been laid nearly five years after a two-year-old was poisoned and killed by snake venom in North Vancouver. 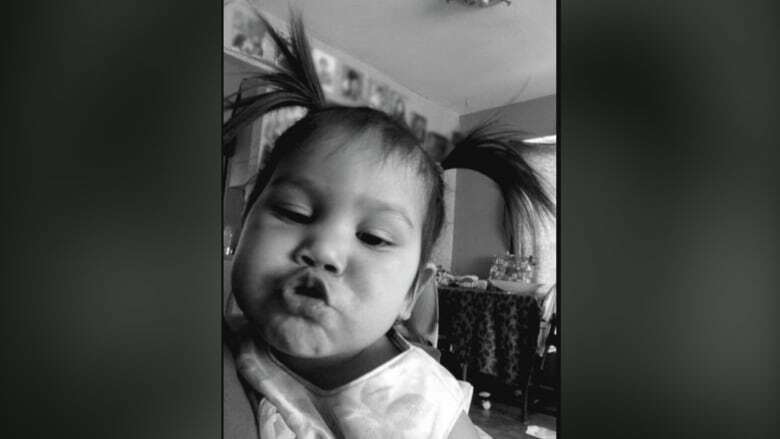 Charges have been laid nearly five years after a two-year-old Aleka Esa-Bella Scheyk Gonzales was poisoned and killed by snake venom in North Vancouver. RCMP said Henry Thomas, 51, had the girl in his care on May 18, 2014 and returned her to her mother that same day. Hours later, at 5 a.m., the child's mother phoned RCMP and said the toddler was dead. A statement said Mounties searched Thomas' home in Agassiz and seized snakes and "related equipment" in July 2015. Further biological DNA testing was run in 2016 and 2017, confirming the two-year-old's cause of death. Thomas, 51, was arrested at his home on Friday. He's been charged with failing to provide the necessaries of life. "This is a very tragic incident that resulted in a complex, unique investigation by police and support agencies," said Supt. Chris Kennedy, the officer in charge of the North Vancouver RCMP. "Our condolences are extended to the family and community of the deceased child."